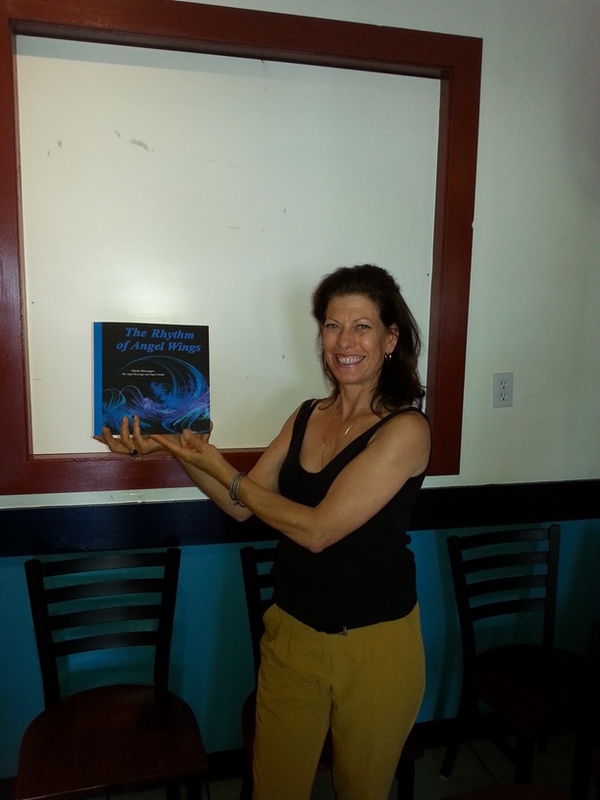 Order YOUR Autographed Copy Or Gift to A Loved One Now! 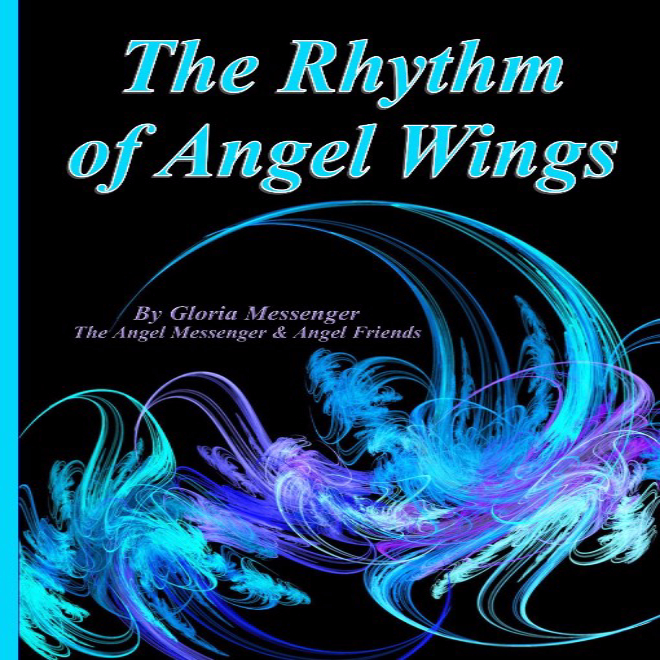 Readers of this new book can enjoy the touching personal stories shared of many ANGEL encounters and actual visits. The colourful Angel photos and artwork seemingly jump off the pages! Large display style (9”x 9”) colour copy printing, it is sure to be a keepsake for all the visual and written inspiration it holds. "Beautiful to View, Hold & Enjoy all these stories and "heartworks" about Angel Encounters. LOVE IT!!! It is Truly AMAZING!!! Thank you Gloria for this compilation of insight plus!!!"